Conveniently located on the edge of Manchester, this is a Lancashire-based club dating back to 1892. 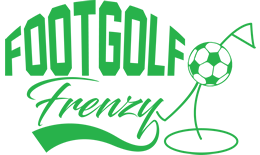 Footgolf is offered over both 9 and 18 holes on weekend afternoons. The course has incredible views and being situated in moorland offers a wild and relaxing experience on the edge of the Pennines. The panoramas over the Cheshire Plain and Jodrell Bank are simply stunning: you will feel like you are in the middle of nowhere. In reality the course is in easy reach of both the M62 and M60. There are some wonderfully deep and challenging bunkers on which to test your skill. On site there is a bar, serving pub-style meals with Wi-Fi access. Additionally there are changing and shower facilities as well, and footballs are available free of charge. 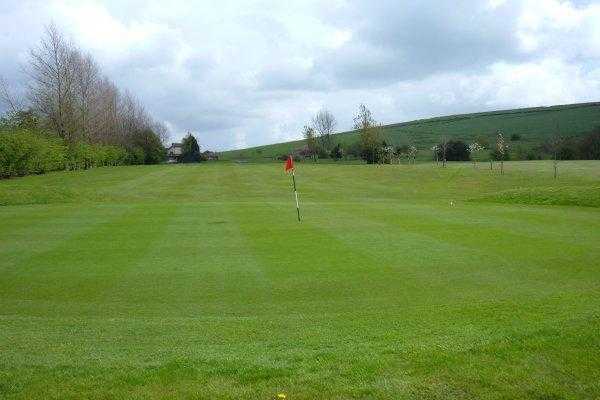 If you’re in the North West this is a Footgolf venue not to be missed.